Special California Area Seminar! Saturday, June 27th, 2015 at 9 am- noon! | Micro Daily & Protein Daily in ACTION! Special California Area Seminar! 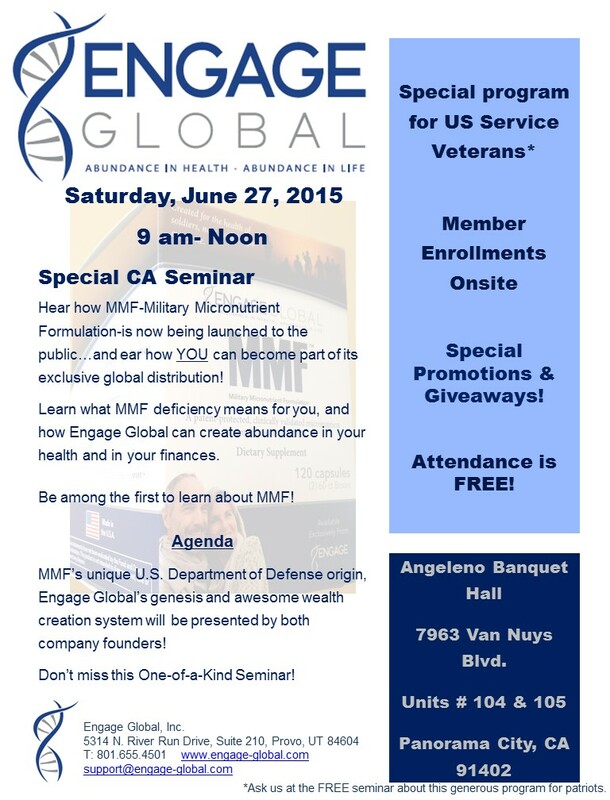 Saturday, June 27th, 2015 at 9 am- noon! Posted on June 17, 2015 by Micro Daily & Protein Daily in ACTION!